I'm quite fortunate (or unfortunate 💸💸💸) to have a Deciem store less than 5 minutes from my office, which means that I can pick up a new bottle of glycolic acid and a slice of pizza within my 45 minute lunch break. (Don't even get me started on the new Korean supermarket in the area—IF TEN YEAR OLD VANESSA CAN SEE ME NOW. I'M LIVIN' LARGE.) 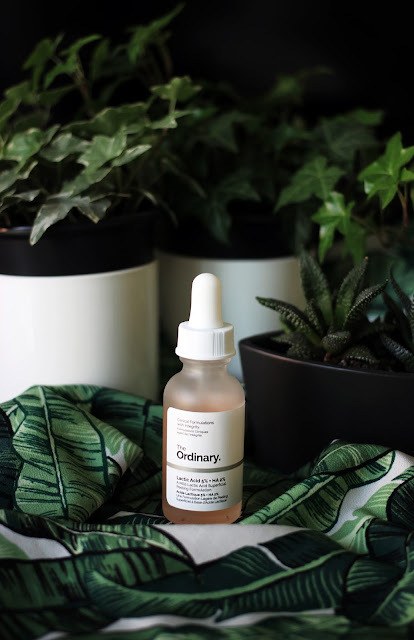 I've been testing out some of The Ordinary's products since late last year, and though I've hoarded quite the number of products, there are a few standouts and a few -I'm-not-exactly-sure-what-this-product-does-but-it-seems-to-make-my-skin-look-better-I-think-?? ?- products. I've been incorporating more acids into my routine to even out skin texture and tone (the goal here is for my skin to be brighter than my future, folks), and the Lactic Acid 5% + HA 2% is definitely one of the best products from the line. (If you're unfamiliar with lactic acid, it's a chemical exfoliant) I use it 2-4 times a week at night, and usually wake to ~Korean advertisement levels~ of smooth/bright/glowy skin in the morning ✨✨. 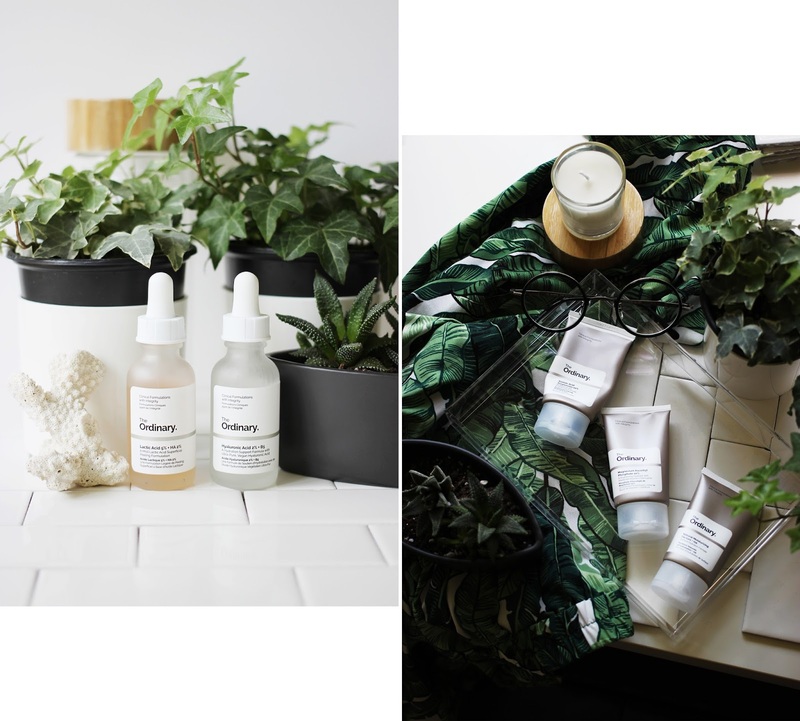 I do notice less breakouts, and really work this acid into rebellious areas (blackheads, textural irregularities, acne hyperpigmentation) with good results given some time. The light pink formula is thin and does dry tacky, but the tackiness isn't too noticeable once other products are layered on. Definitely great for refining skin texture with little to no irritation. Not quite a groundbreaking/an extraordinary (heheheh) product, but in my opinion, a staple at a low cost. I've tried Hydraluron back in the day due to blogger hype, but I don't think I got along with it/wasn't using it properly. Anyways, same sht, different packaging with a less 💸💸💸💸💸💸 price point, and this time I actually know how to use this stuff. 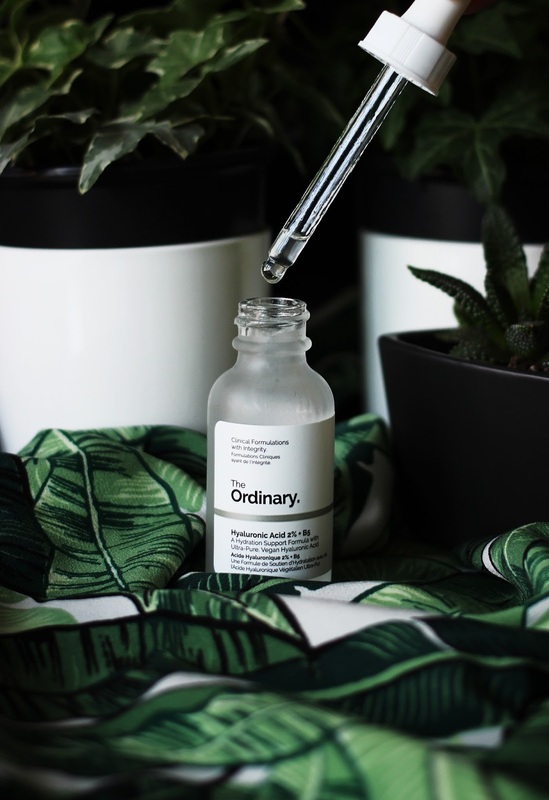 Like any other HA serum, The Ordinary's formula is a thin serum meant to boost the hydrating properties of any moisturizer layered over it, and I spritz Mario Badescu's facial spray (aloe, herbs, rosewater) after applying this serum. The results aren't drastic, but it definitely helps with long-term hydration. 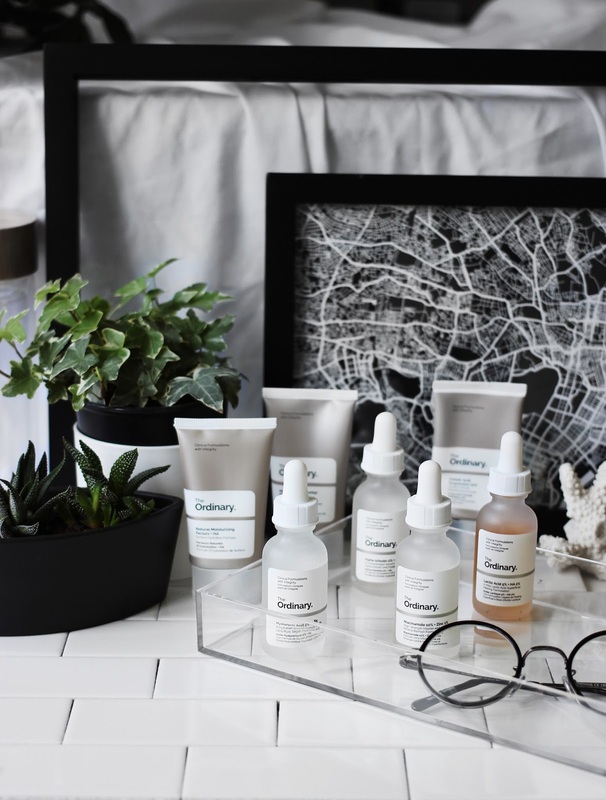 Have you tried The Ordinary's products? Any favourites?